An original illustration by Keith Shackleton has been donated to World Land Trust gallery. Proceeds of sale will go to the Trust’s Kenyan Grasslands Appeal. Keith Shackleton is a British artist, born in 1923, who specialises in marine landscapes and wildlife. He was a friend of conservationist and fellow painter Peter Scott and together they visited Antarctica. In 2012 Keith was appointed an MBE for services to the conservation of wildlife. We are pleased to be able to offer for sale a rare plate of his dating back to 1966. 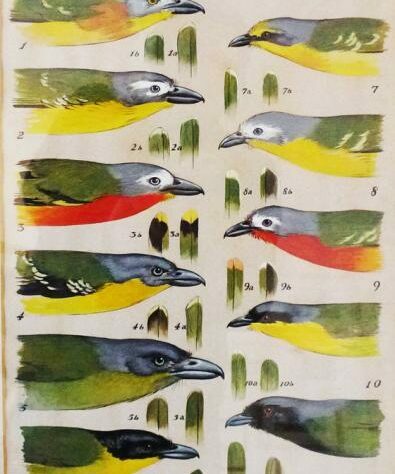 The work, an illustration of African bush-shrikes for a scientific paper, is offered for sale by the family of Pat Hall who died on 26 August 2010. Pat Hall was well known for her work on African pipits (now classed in the same family as the longclaws, Motacillidae). 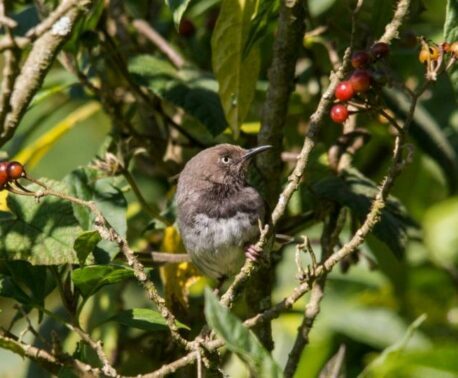 Pat’s family have requested that proceeds from the sale be used to support African ornithology in her memory. 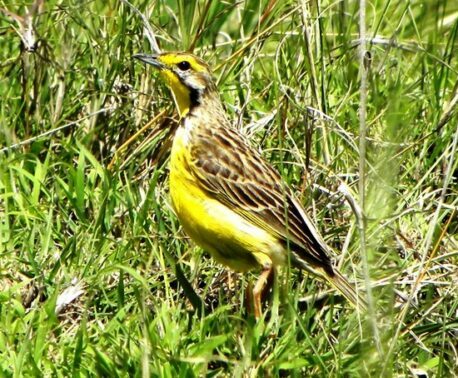 WLT’s Kenyan Grasslands Appeal is supporting conservation work in the Kinangop Reserve in Kenya, where habitat for Sharpe’s Longclaw (Hemimacronyx sharpei) is being preserved. We feel sure that Keith Shackleton would have approved of this use of funds. The illustration is published in: Polymorphism and parallelism in the African bush-shrikes of the genus Malaconotus (including Chlorophoneus), by Hall, BP, Moreau, RE & Galbraith, IJC, IBIS, 1966: 108 (issue 2) pp 161-182. World Land Trust gallery opened in 2011. Specialising in wildlife and landscape art, the gallery also showcases the work of local artists. The gallery provides a small income for the Trust’s charitable work and, through its programme of temporary exhibitions, aims to raise awareness of wildlife and landscape conservation through the medium of art. The gallery is open 10am to 4pm Monday to Friday. During Halesworth’s HighTide Festival (2-12 May 2013), the gallery will be open Saturdays 4 & 11 May, 10am – 4pm.